Yep, we all should know by now that Deadpool 2 will be one of the top grossing Summer movies this year in the box office. In the final trailer, you see jabs against Thanos and the DC Universe. And the description is just weird and interesting. 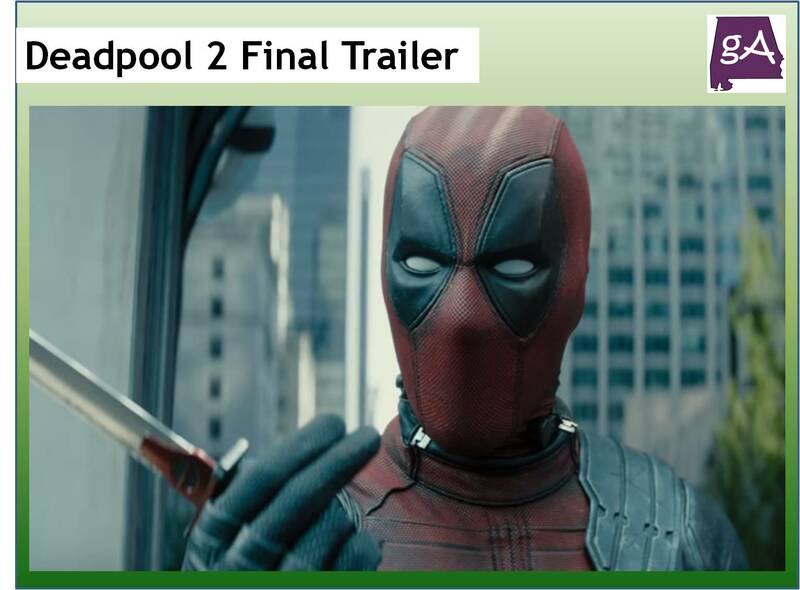 Deadpool 2 comes out on May 18, 2018, see the trailer below!